New hybrid businesses are taking off but can be a challenge to manage. There is a new breed of brick-and-mortar store being created. It is using the idea of hybrid business to provide a new experience and become an organization that customers flock to. According to an article from the New York Daily News, these new organizations combine things like: a restaurant and laundromat; bike repair, coffee and beer; or housewares and a brunch spot. While it seems like something like this would never work, it is actually creating a unique experience for customers. The trend is starting to gain popularity for a simple reason, there is money in merging businesses into something new. 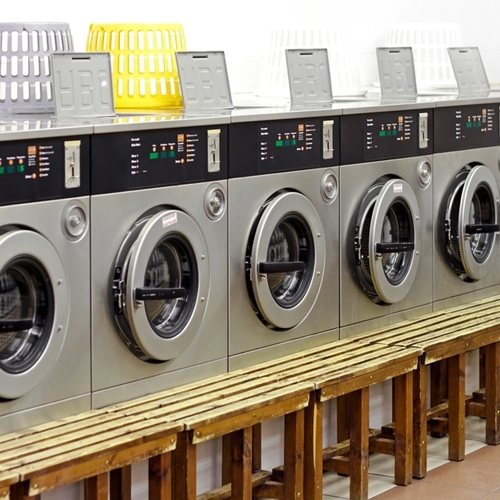 “A bike shop or Laundromat is sort of a generic item — and customers won’t say, ‘Oh, that’s my favorite Laundromat!’ unless they did something dramatically different,” says Kevin Mullaney of the Grayson Co., a retail consulting firm. Brian Gluck, the owner of Red Lantern, a Brooklyn bike repair shop that is also a coffee house and bar, said that when he started his business he was told that every square inch of a company needs to make money. By adding an entertainment element, not only does it create a new stream of revenue, but it helps convince customers to get off the internet and head to a physical location. However, managing these kinds of businesses can be challenging. Running a bike shop or restaurant is difficult enough on their own, but combining them adds even more obstacles. This is where having reliable and diverse point of sale computer systems becomes key to ensure that all business needs are met in one solution. Visual Retail Plus is proud to offer the most comprehensive POS system for businesses of all sizes, contact us today for more information and to experience our free demo.